Devi Sanskrit Calligraphy on handmade paper. Devi. 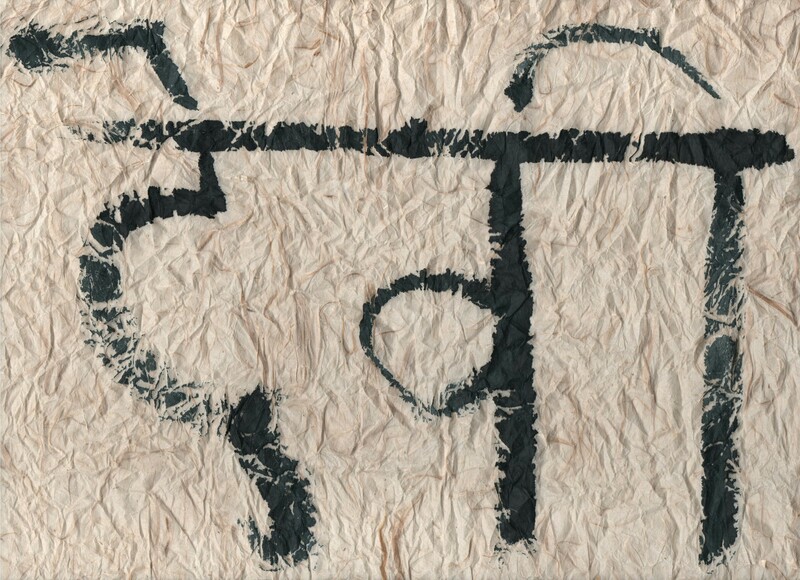 Sanskrit Calligraphy on handmade paper. Literally “The Shining One”, “Goddess” primarily refers to Parvati, Shiva’s consort. Parvati is much more than Shiva’s consort, however; she is the primary manifestation of Shakti, the animating force of the Cosmos. Among Her other manifestations are Durga, Kali, Uma, Sati & Lalita. This striking image will add positive energy to your meditation room, yoga studio, home or office.